James Bond will not be played by a woman in the near future, according to producer Barbara Broccoli. 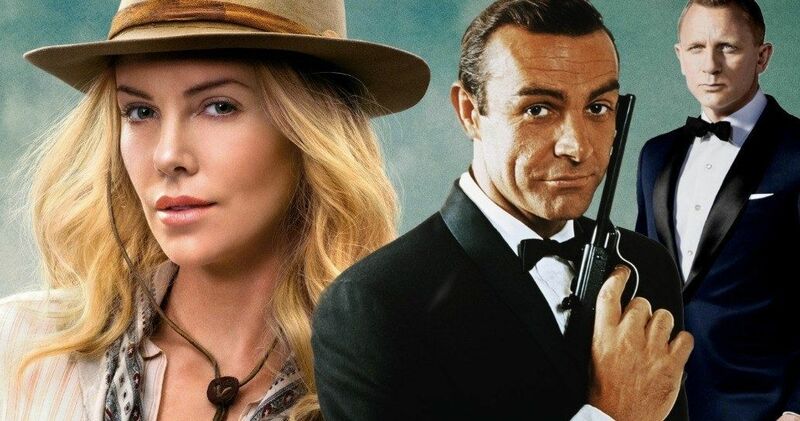 There’s been a lot of talk recently about Daniel Craig exiting the iconic role after Bond 25, and along with Idris Elba’s name, female names like Charlize Theron have started to be brought into the equation as well. This has created a pretty intense argument about whether or not the Bond role should go to a female in the future. However, it looks like Broccoli has settled the debate once and for all. Daniel Craig previously said that he would rather slit his wrists than return for another James Bond film. But, he obviously changed his mind to sign on for Bond 25. With that being said, a new 007 will more than likely have to be chosen after the upcoming film, but it won’t be a female version of the character. Barbara Broccoli had this to say about the idea of a female version of James Bond. Barbara Broccoli has been closely involved in the James Bond franchise since she was 17-years old and takes care of all of the hiring and firing that gets done. When it was revealed that Danny Boyle left Bond 25 due to creative differences, it was Broccoli who made the announcement. She was also the one who was able to coax Daniel Craig back to a role that he said he would never return to. If anybody knows the James Bond franchise, it’s Broccoli. Barbara Broccoli has worked with female directors on her last three projects and when asked about the possibility of a female director on a James Bond film, she said, “Yes, absolutely. As a female producer, of course I’d like to do that.” While the Bond character won’t be changed into a female, the next project after Bond 25 could end up being directed by a female, which would be a first for the long-running franchise. As for when that will happen, that is unclear at this moment. Bond 25 was supposed to start production this year, but it has been pushed back to the start of 2019 after Danny Boyle left the project. In addition, the movie has been pushed back as well, and will hit theaters on February 14th, 2020 with Cary Fukunaga in the director’s chair. Things are finally starting to pick up and move forward in James Bond universe, but just don’t expect a female to take over the role in the near future. You can read the rest of the interview with Barbara Broccoli at The Guardian.